Home > Uncategorized > Happy International Women's Day! Together, let us ACT for change, CELEBRATE women in our families and communities, and EMPOWER women so that they can exercise their rights and make their own choices in their lives. These actions are essential building blocks towards a better world. 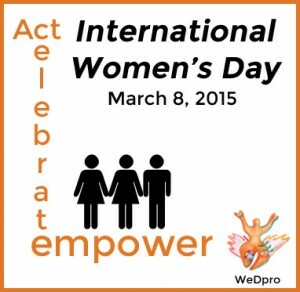 When we empower women, we empower humanity – picture it!